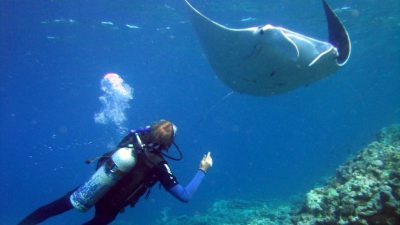 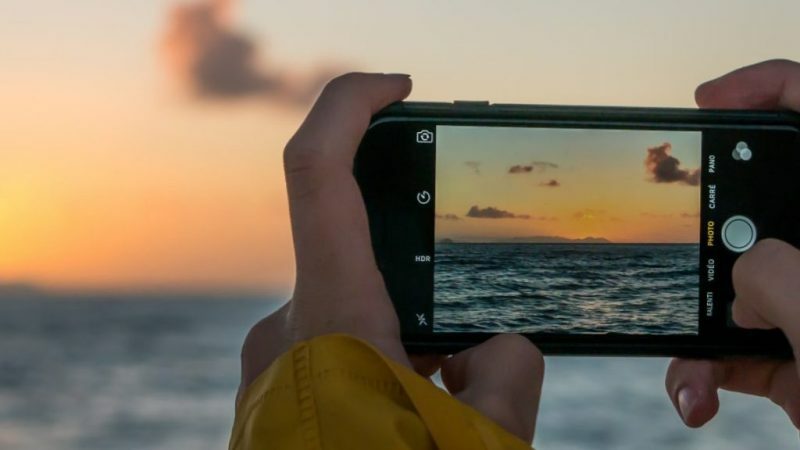 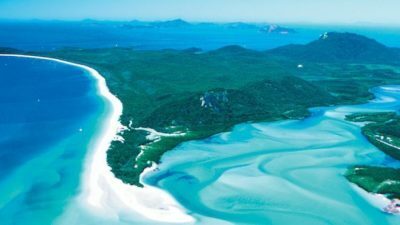 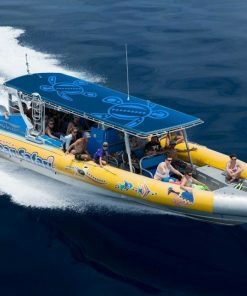 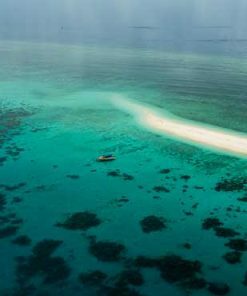 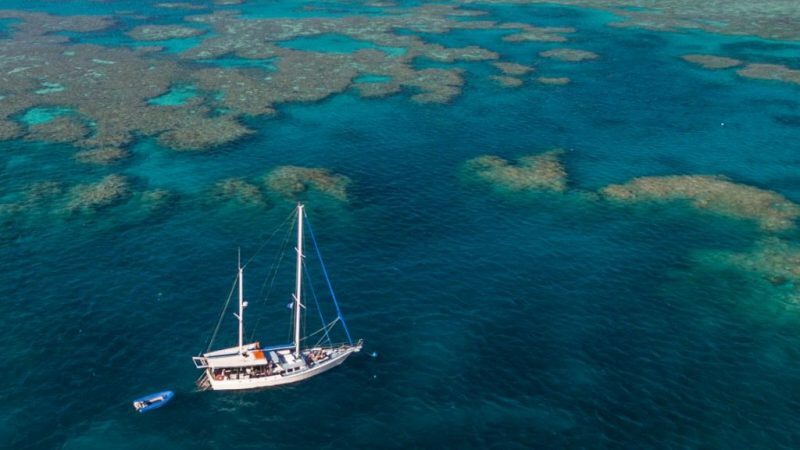 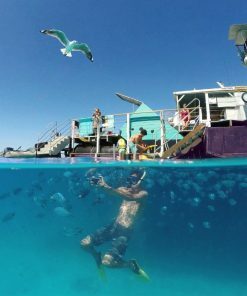 Whitsundays Sailing Adventures (WSA) offers the most diverse range of quality crewed sailing and diving tours in the Whitsundays and Great Barrier Reef Marine Park. 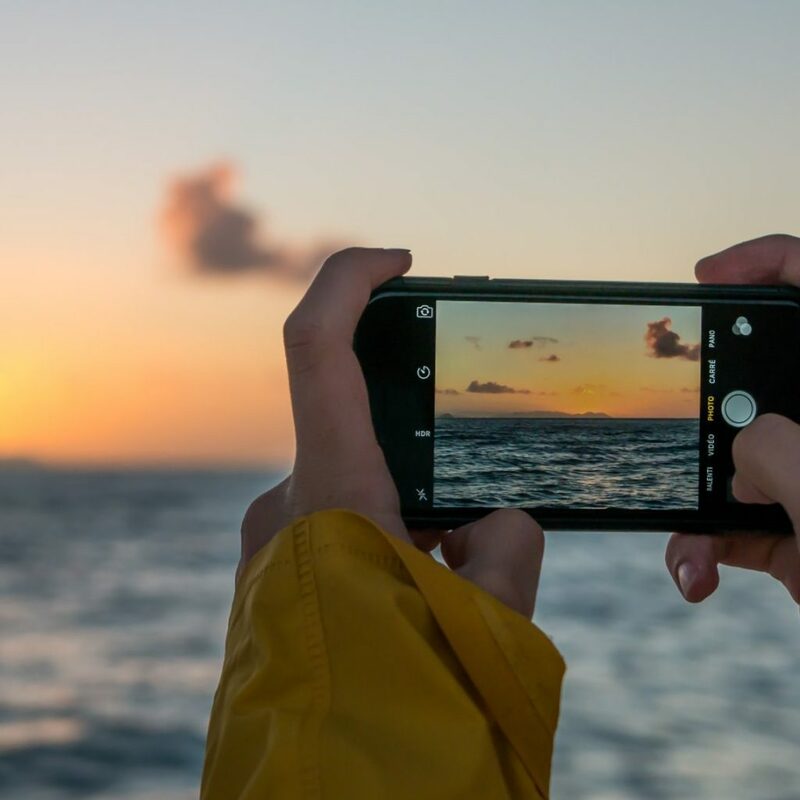 Our fleet of owner operators have a high focus on crew standards, fantastic food, personalized service and a truly individual and unique experience. 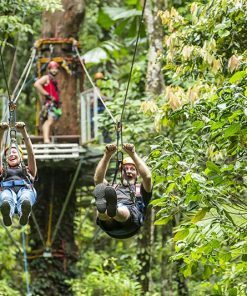 We have a variety of tours starting with day trips followed by a longer duration of overnight tours from 2 day 1 night, 2 day 2 night through to 3 day 2 night; there are plenty of choices available to you. 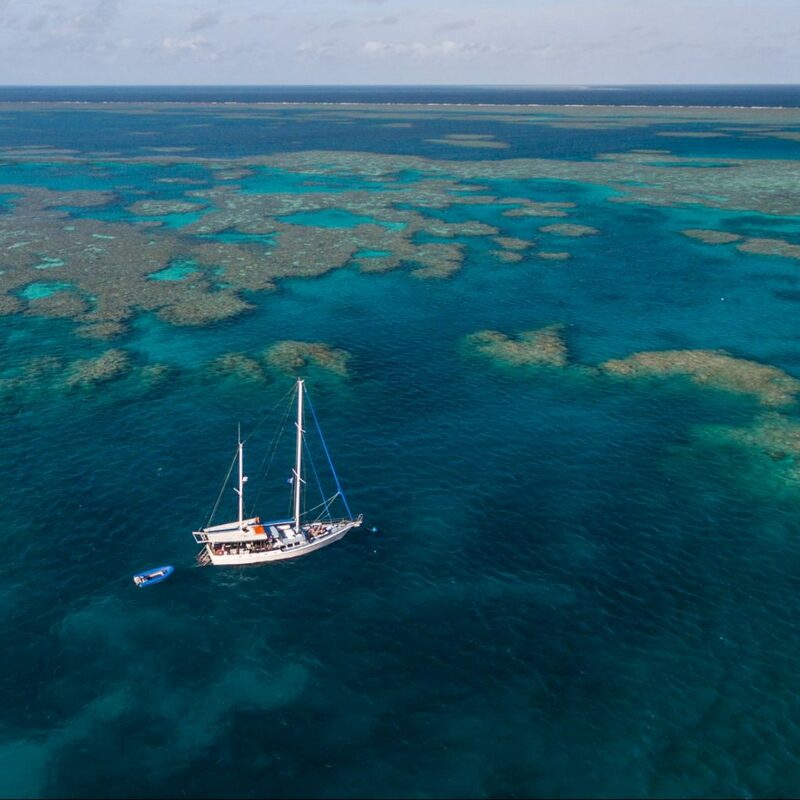 You can spoil yourself with a bit of diversity and combine a few of our products together for a more unique experience or even grab a group of friends and organise a private charter on one of the vessels. 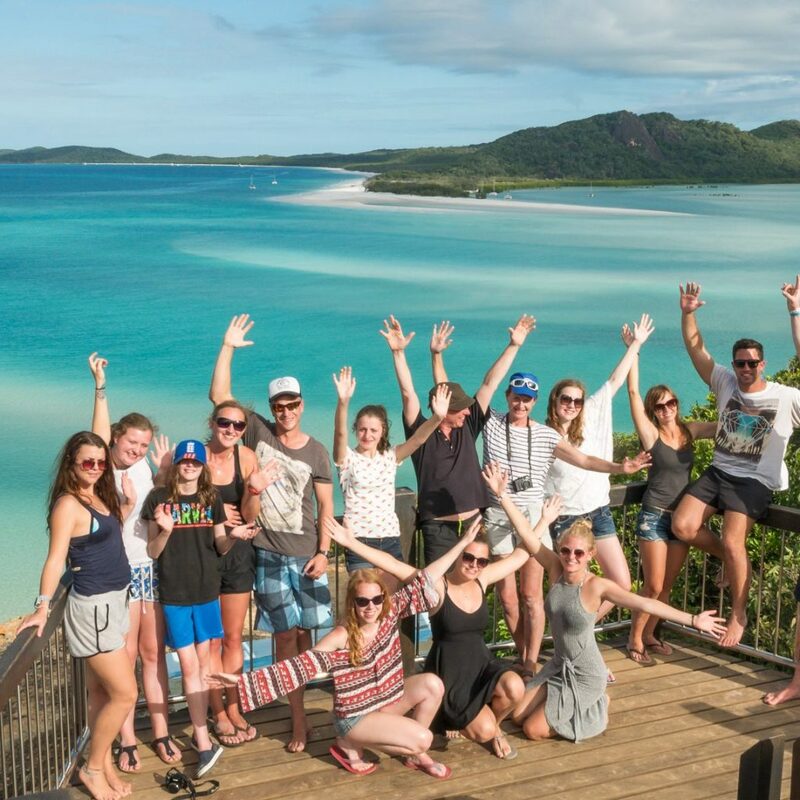 Whitsundays Sailing Adventures brands are Multi Award winners in Adventure & Eco Tourism. 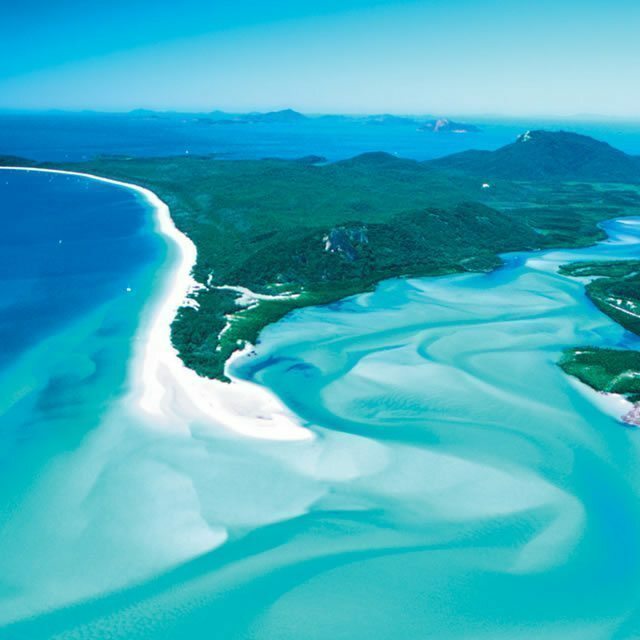 All our members are proud and active members of the Whitsunday Charter Boat Industry Association (WCBIA). 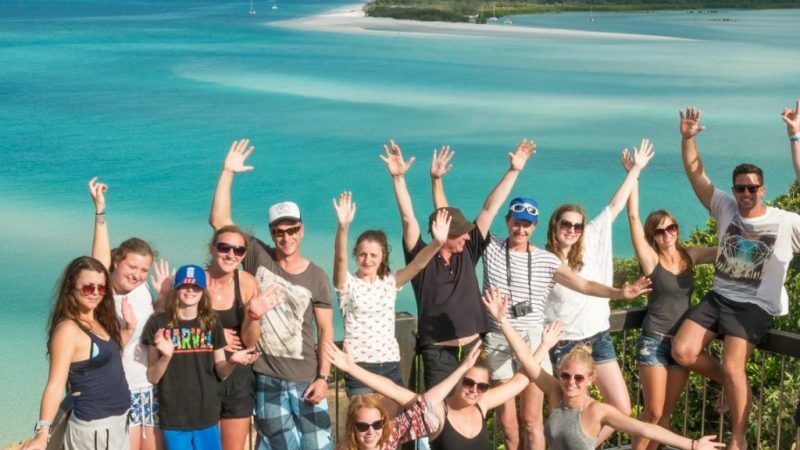 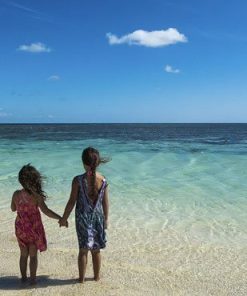 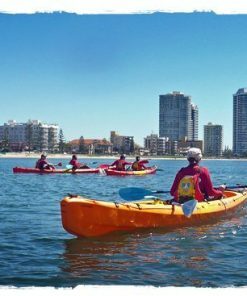 The Whitsundays are not just a natural beauty; we also have plenty of amenities and facilities for sports and adventure lovers. 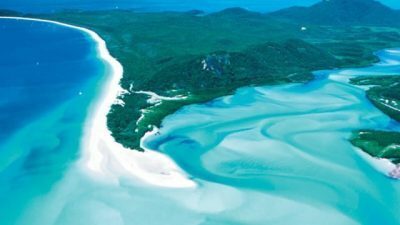 Scuba diving, snorkeling, cruising, kayaking or just exploring; the Whitsunday’s is the perfect destination. 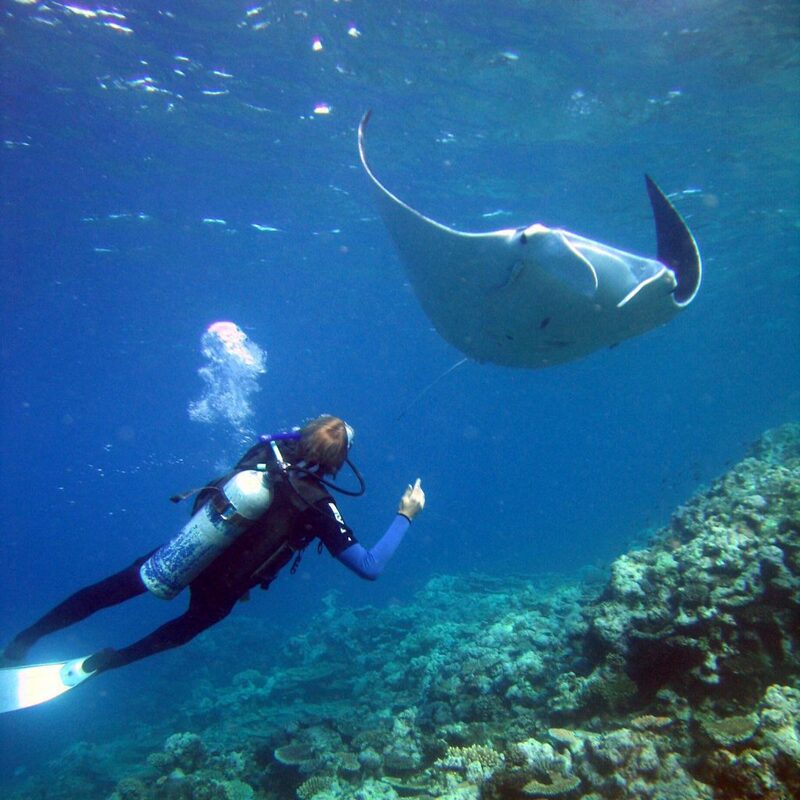 Each of our trips provides a unique experience, simply choose the tour that best suits your style of adventure.